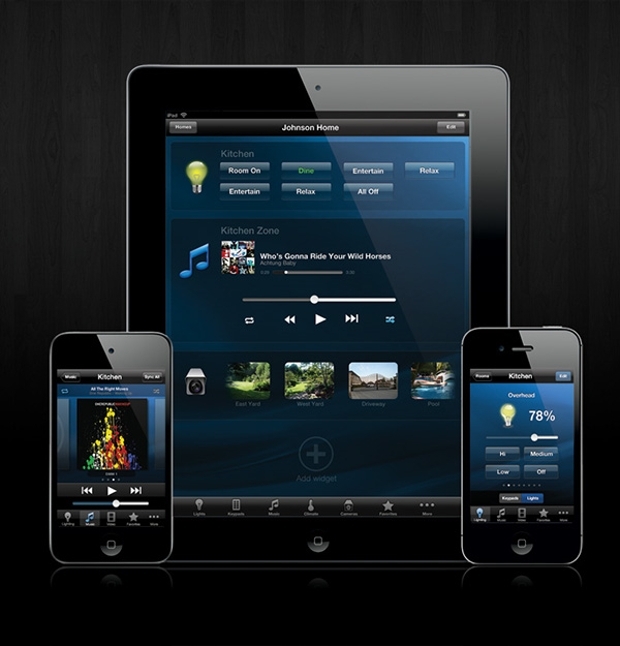 App designs are one of the most important elements to the app itself. 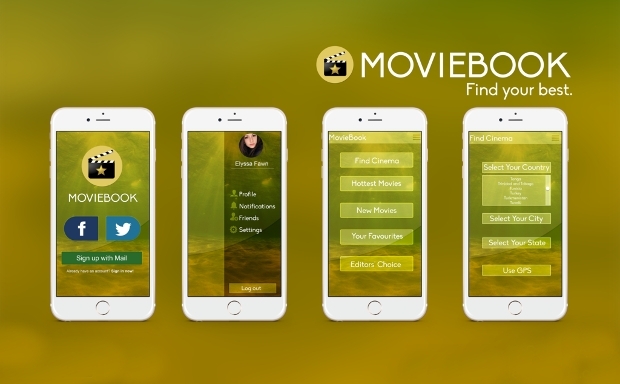 Forrecognizableble app and to advertise it for a good user base. This list has put together some of the best, most varied, and most versatile designs which help you find the right app designs to fit your business or app idea. This will help you advertise to potential users and customers. 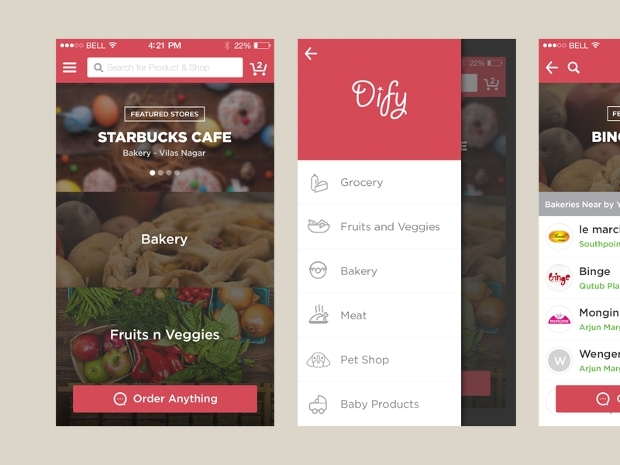 This mobile application design uses pink designs and cursive writing to create a beautifully simple, yet feminine app design. 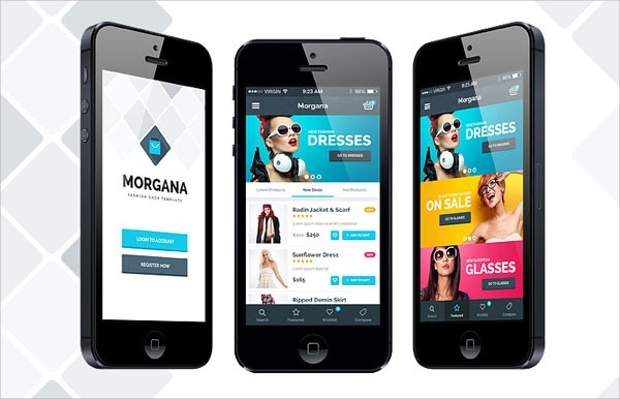 This design is ideal for an app that is particularly aimed at a female consumer base. 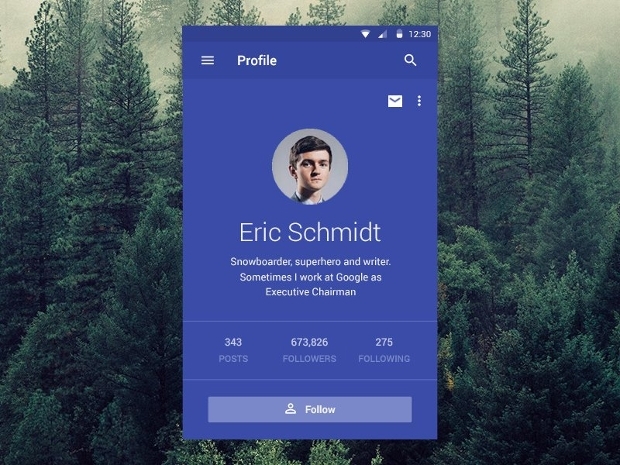 This android app design is a simple, minimalist design that uses block colors and clear lettering. 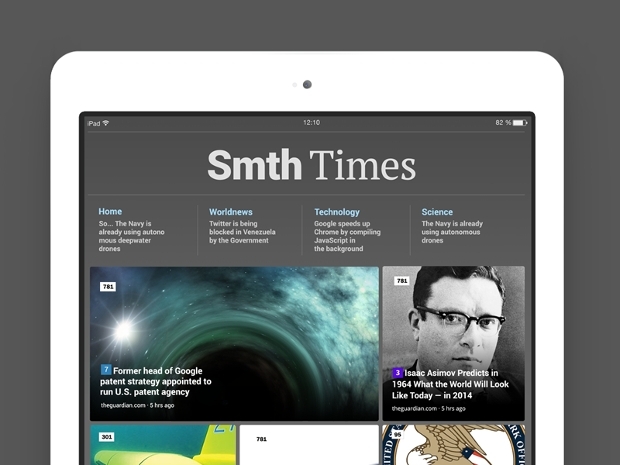 This design is perfect for a more professional business and app design, as it is professional whilst still being modern. 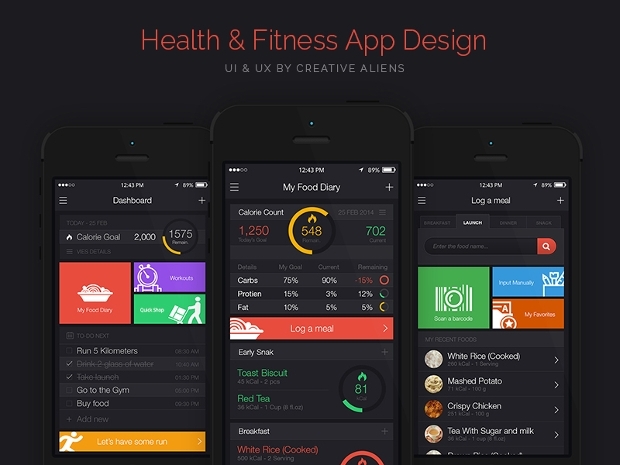 This app design is a simple black and white app design that uses symbols for each key function. This design is perfect for settings a page for a phone, as it is clear and easy to navigate. 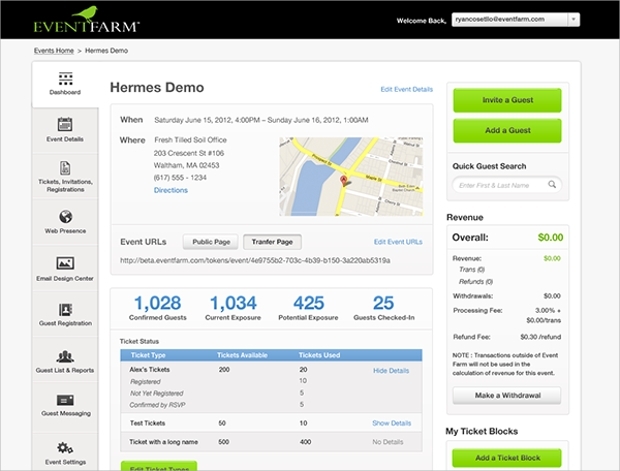 This web app design is a website based application with a beautifully clear and simple interface. 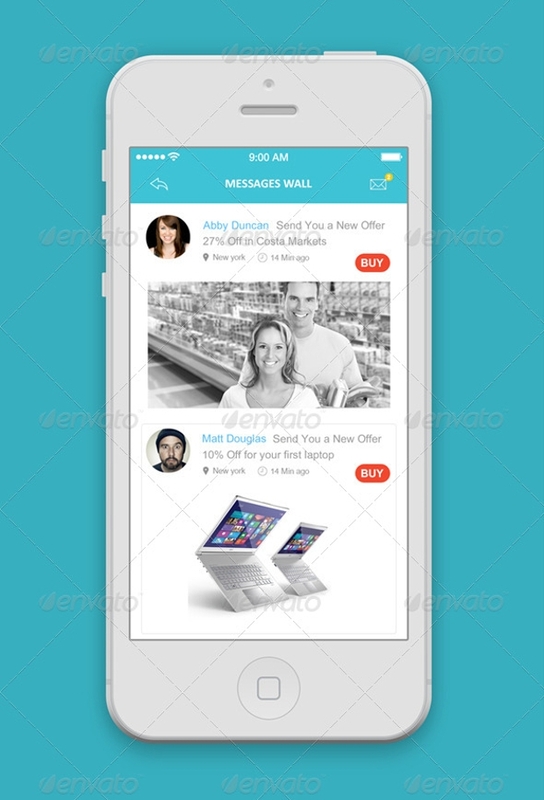 This design is ideal for e-commerce, advertising, and many different options. 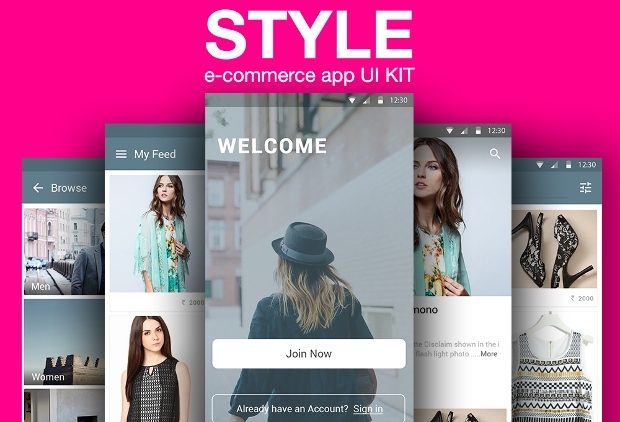 This e-commerce app design is striking yet simple and is perfect for advertising towards a younger user. This design is specifically for clothes and uses bold, bright colors in order to catch the attention of the user. 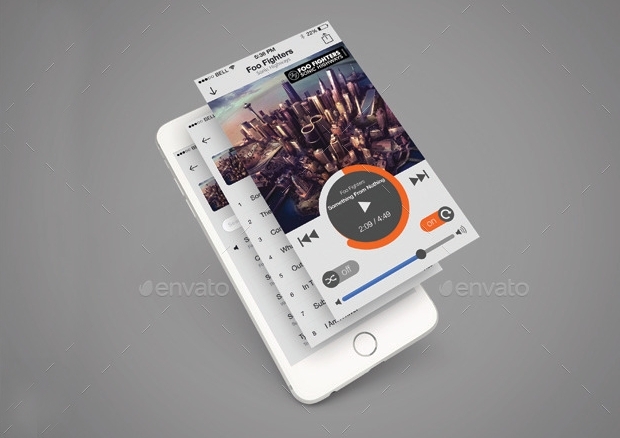 This music app designs is a simple black background with bold pink, purple, and yellow embellishments and designs. The brightness of these colours makes the design very easy to advertise, as it is very recognizable and great for the younger user. 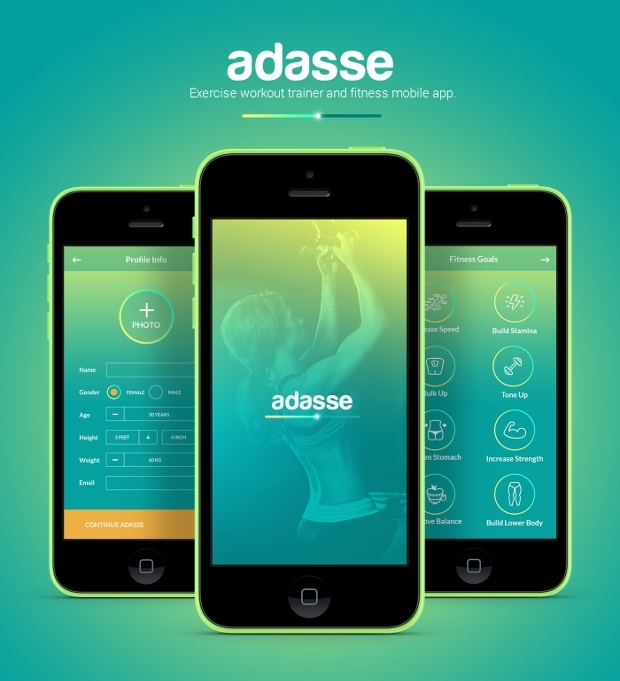 This IOS App design is specifically a fitness tracking app design, using bars, charts, and different tracking methods so that you can keep record of your calorie intake, as well as your exercise, so that you can reach your fitness goals. 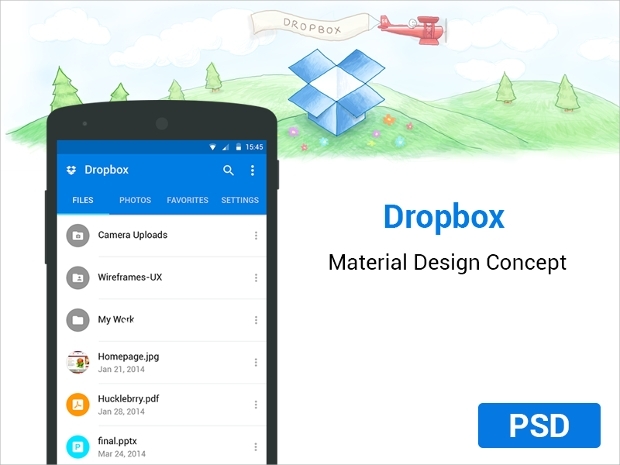 The design uses blue and white as the main colours, and is very simple and easy to navigate. 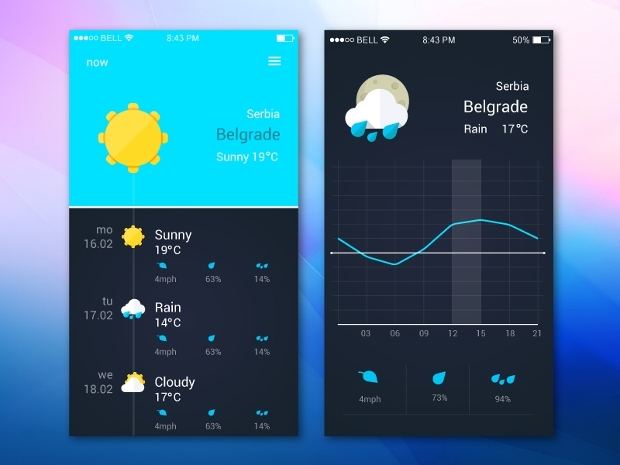 These weather app designs are simple coloured backgrounds with white outlines of the symbols for the current weather. The design incorporates a bar that you can drag in order to get the weather for certain times, as well as images for the upcoming days. 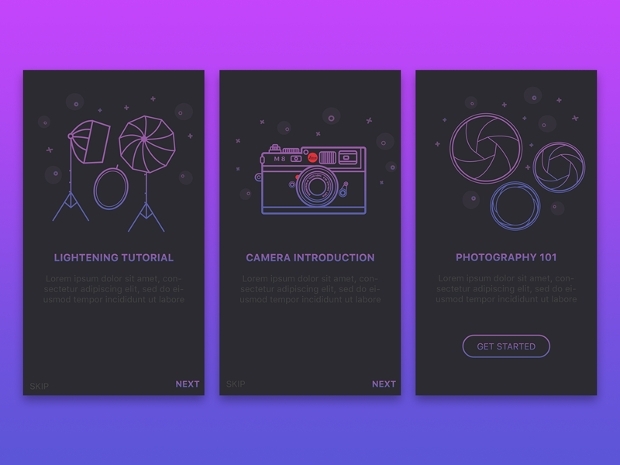 This app design is a simple flat design with a grey design that incorporates some colour to show the importance of the task. This design has been created for a to do list app to help keep you organised. This iPad app design is a recipe app design created to look like a recipe book. The app allows you to store and download recipes, as well as create recipes, so that you have them all in one, easy to find place. 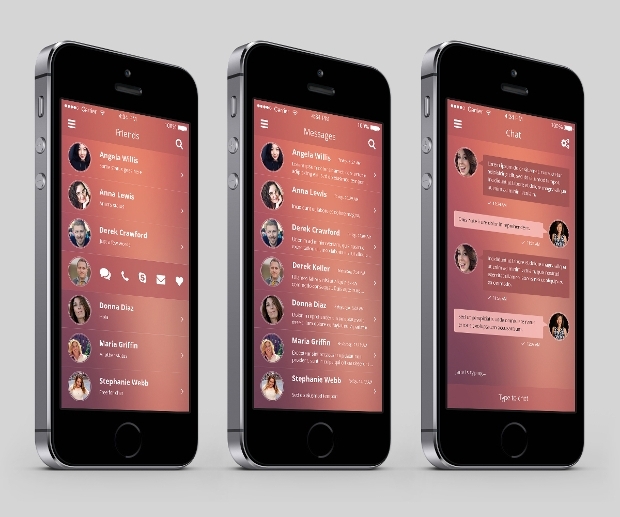 This chat app design allows you to customise the chat between you and a friend. You can choose your own background, icons and chat colours so that the chat is completely your own and personalised to you and your friend. 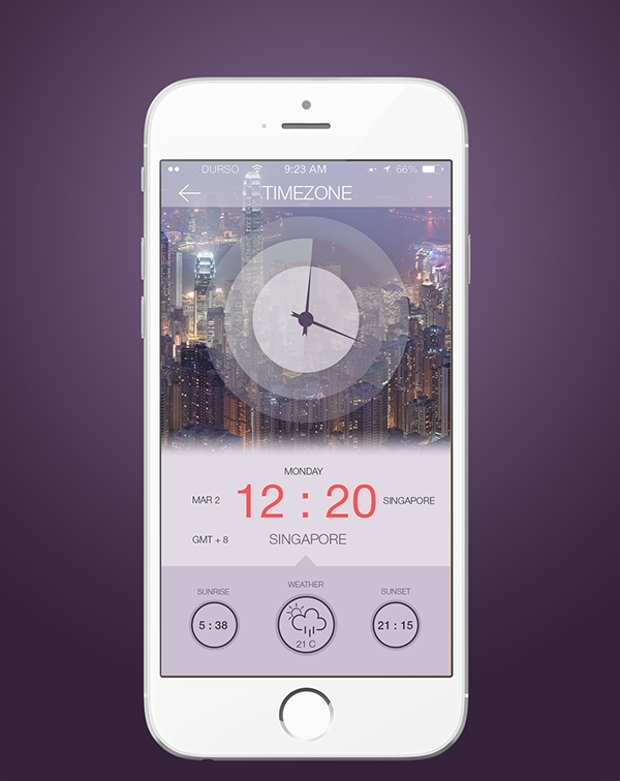 This app is a simple flat interface with customisable colours and dates. 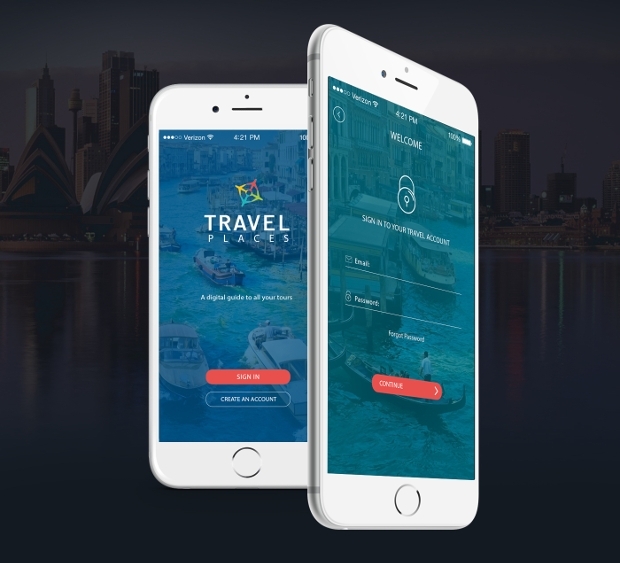 This app allows you to book and track your flights and transport whilst planning a holiday so that all of your flight and hotel information is in one easy to reach place. 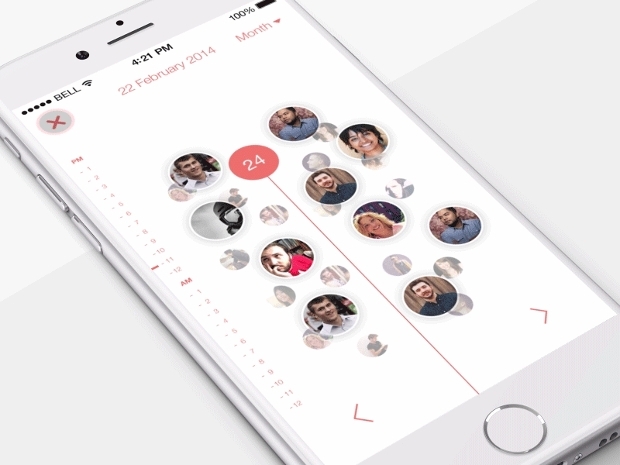 This iPhone app designs is a simple to do list app in order to help keep users organised. 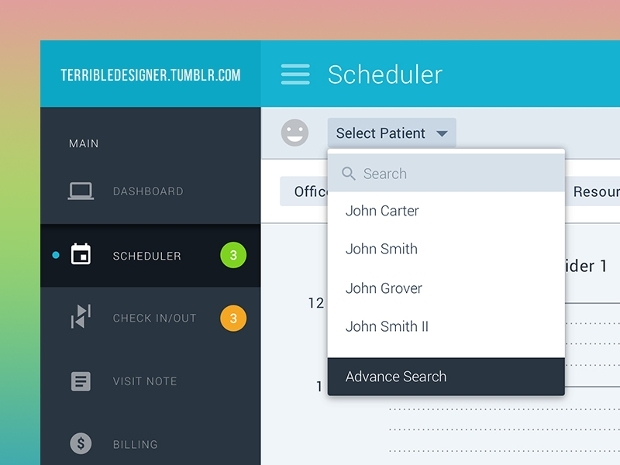 The design is a flat to do list with some orange designs, and allows users to tick off a task as it is finished. This icon design mimics the image of a wallet, with images of cards and a leather wallet to create this clever design. 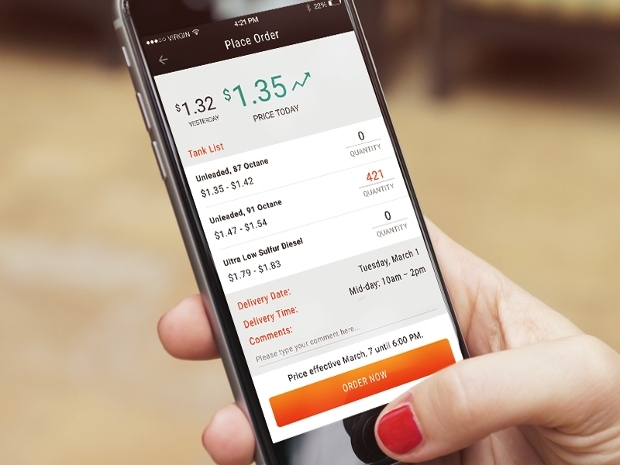 The design is ideal for finance and money tracking apps, as the design is very clear on the intention of the app. 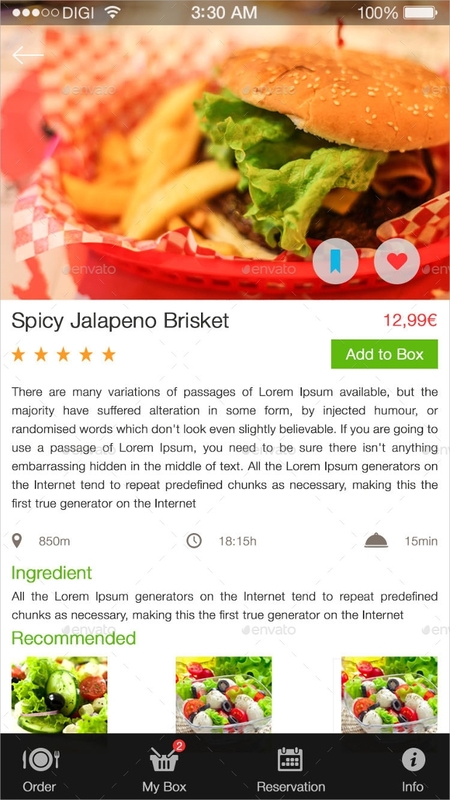 This food app design is a simple design that incorporates large, high quality images of the recipes that the app has to offer. 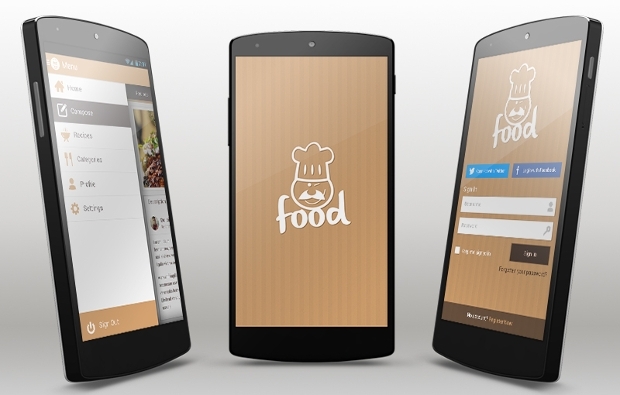 This app can be used for a recipe app, or as an app to allow people to store recipes and images of foods that they have created themselves. This app design is a simple, flat, orange and white app design. This app design has been created to advertise jobs for a business and can be massively helpful for companies who wish to recruit new employees. 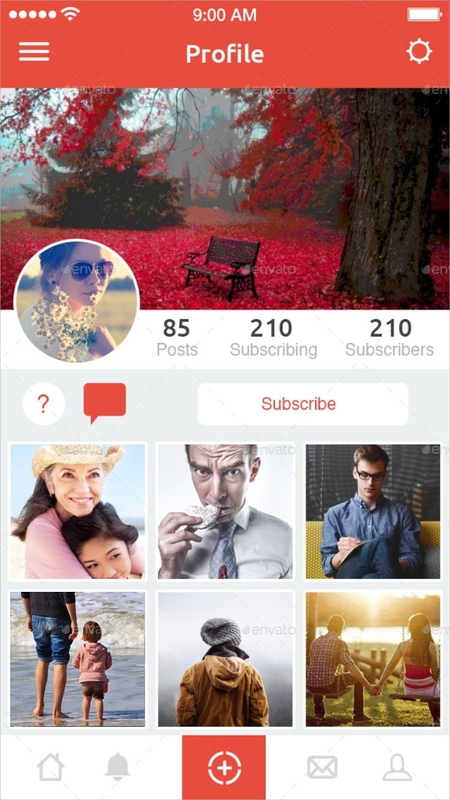 This app design is a photograph editing app design that allows users to create different effects and apply different filters to their photo. 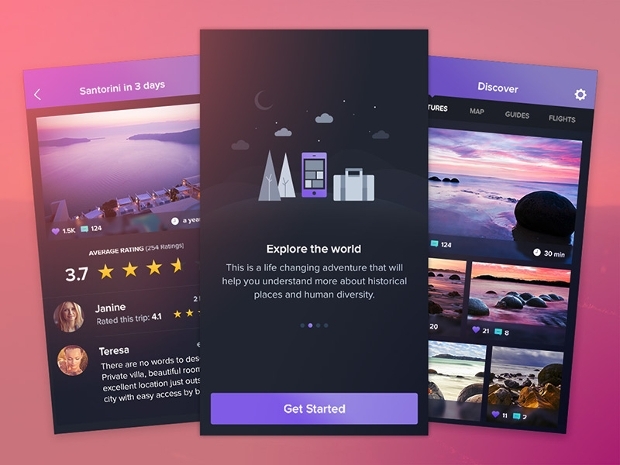 The design incorporates the users own photo, as well as some simply designed buttons to allow the user to change and manipulate their chosen photo. 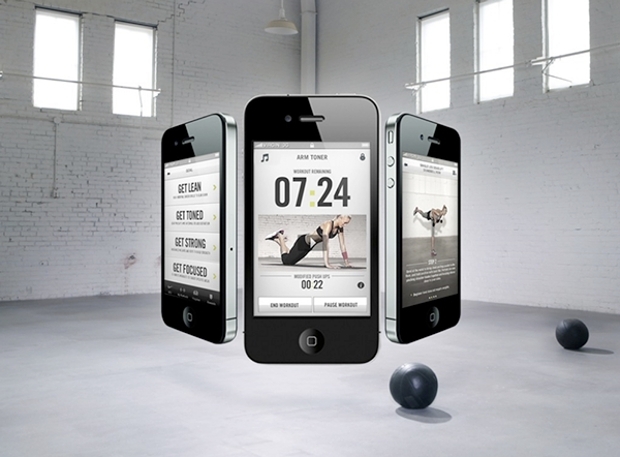 This fitness app design is a live tracking app that tracks you exercise progress in live time, but also has other options such as calorie and weight tracking. 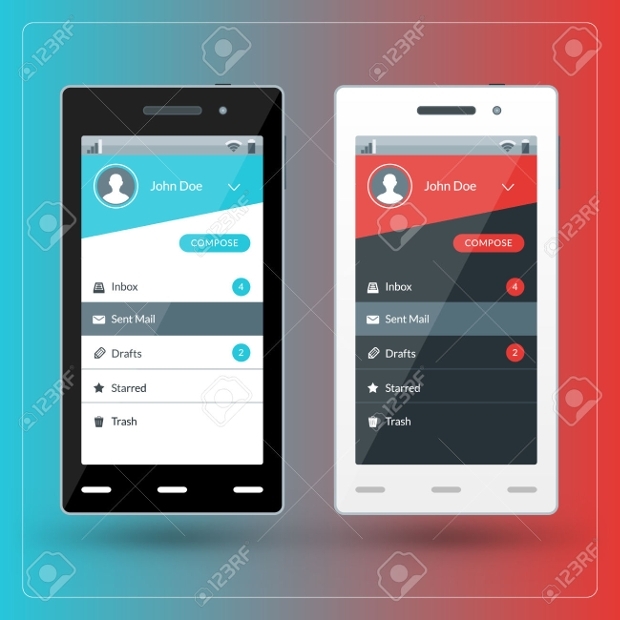 The design is a bright and clear application design using white, blue, and orange, and gives the user totally control over how the app works for them. 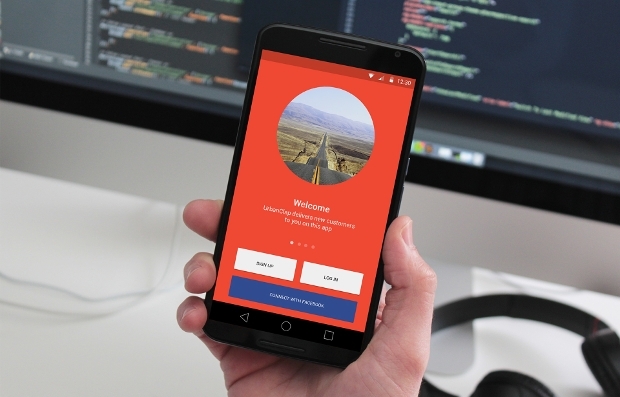 This social media app design is a simple orange and white interface that allows users to connect with their friends and colleagues, as well as instant message and share different information. 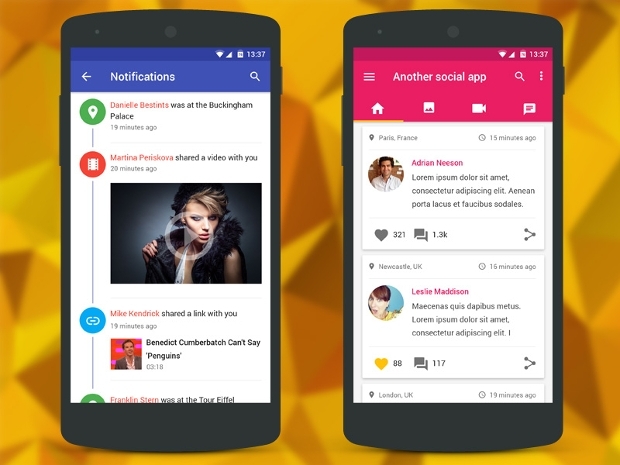 This design is a simple alternative to some of the more popular and well-known social media apps. We hope that this list of app designs has helped you to find the perfect design to add the finishing touches to your project and bring your ideas to life. 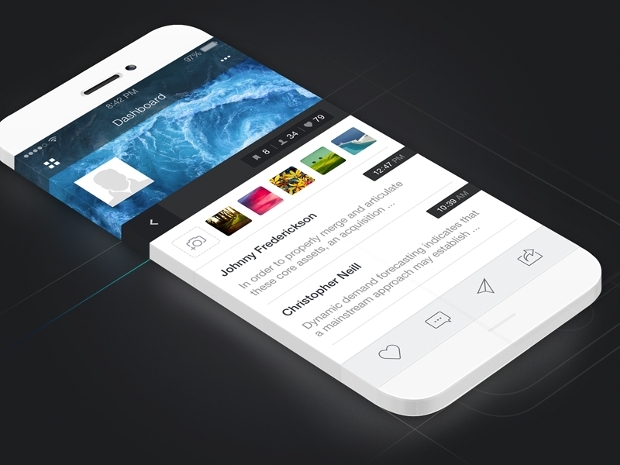 We are confident that this list incorporates ideas for all projects, aims, and niches so that you can create a beautiful, and popular, application design. 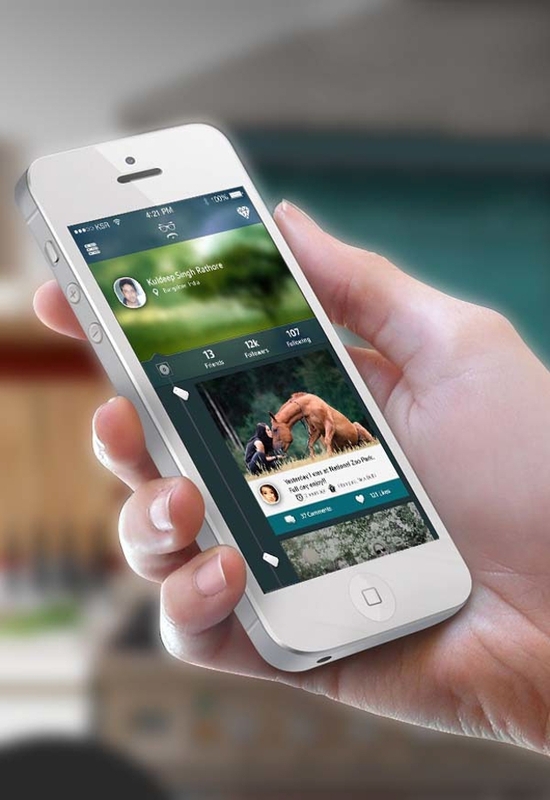 Why are app designs important? 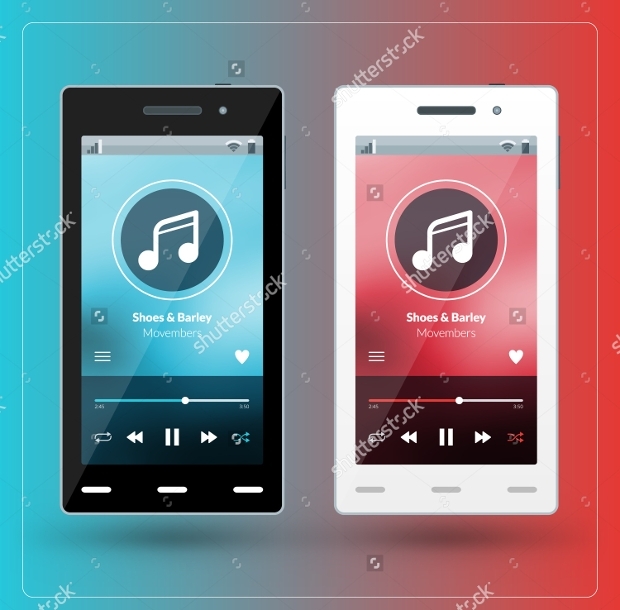 App designs are an important part of your business idea or application concept, as this is the interface that your customers and consumers will be using in order to access your products and offers. The design should fit with the style of your business, but should also be simple to navigate and attract the attention of new users.